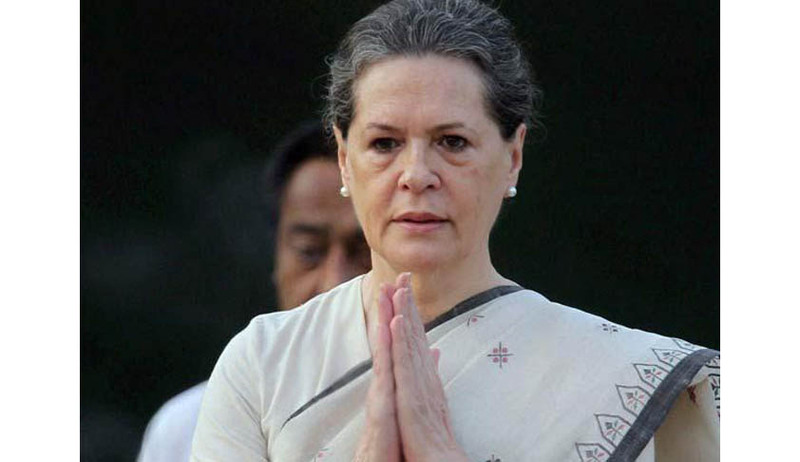 The 1984 anti-Sikh violence case against Congress President Sonia Gandhi was dismissed by the US court of appeals in New York for lack of subject matter jurisdiction and failure to state a claim. The three-judge panel of the US Court of Appeals for the Second Circuit ruled that the arguments against the Congress President were without merit. The bench of circuit judges consisted of Jose Cabranes, Renna Raggi and Richard Wesley. Since it lacked subject matter jurisdiction because they are plainly barred under the Supreme Court's decision in Kiobel v. Royal Dutch Petroleum Co, the plaintiff’s claim under the Alien Tort Statute (ATS) was dismissed. Howsoever, Sonia Gandhi’s motion for anti suit injunction was denied so that SFJ is prevented from filing any further law suits and hence according to SFJ legal advisor , Gurpatwant Singh, SFJ will hold Congress leaders accountable before the US courts. Under the Alien Tort Claims Act and Torture Victim Protection Act the class action suit against Sonia Gandhi was filed by SFJ and victims of 1984. Gandhi was accused of allegedly shielding and protecting Congress party leaders in the anti-Sikh riots. The Congress President has refused to submit he passport copy to the US Court and conceded to court’s personal jurisdiction which resulted in accomplishing proper summon service. There were several opinions and statements made on this case. Ravi Batra, the Congress President’s Indian-American attorney stated that inspite of SFJ’s reprehensible defamatory efforts and by declaring Gandhi free of any fault, the judges have upheld a nation’s sovereignty and the appeals court ruling is historic. Batra also added that SFJ should apologize publically to Gandhi and to every leader it has sued without just cause and should also declare that it will no longer sell false hopes and hurt victims of 1984. He also said making false, reprehensible and defamatory allegations against India's leaders is the wrong recipe. These false hopes to 1984 victims, only re-victimizes them. U.S District Judge, Cogan ruled that SFJ lacks standing to sue anyone under the ATS or TVPA. It was also held that the court cannot even conclude if there was any relationship between the Sikh community and the SFJ. The TVPA has a ten-year statute of limitation. “The statute limitation poses an obvious hurdle for plaintiffs” and SFJ was formed 30 years after the anti –Sikh riots. The court added that Sonia Gandhi became Congress President in 1198 and the riots occurred in 1984 and hence there was a difference of more than a decade and hence Sonia Gandhi cannot be made personally liable based upon the allegations of extrajudicial killings. Sweet also said that no further amendment is allowed and the case is dismissed.